David is a TV gardener and presenter on ITV’s Love Your Garden. He has a weekly gardening column in The Sunday Mirror newspaper, and writes a monthly article about growing vegetables and fruit in Grow Your Own Magazine. He also appears as a resident gardener on ITV’s This Morning and has appeared on Daybreak, 60 Minute Makeover and The Alan Titchmarsh Show. 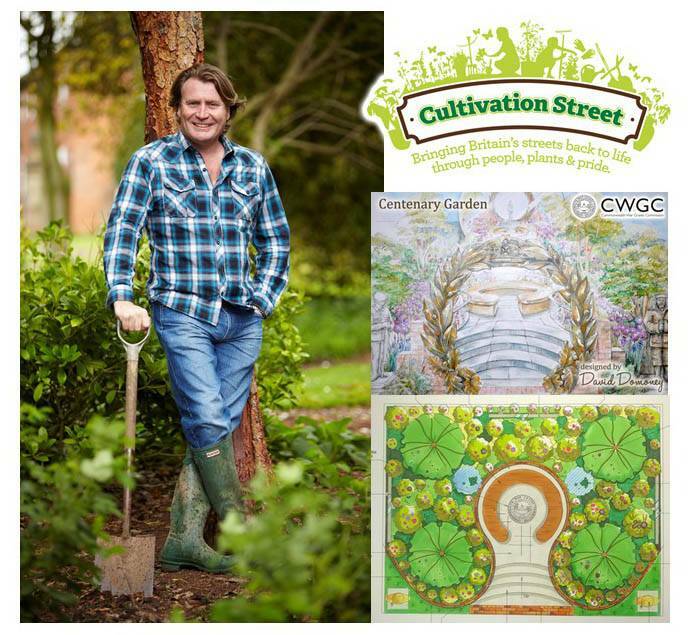 In 2012, he launched community gardening campaign Cultivation Street, bringing Britain’s streets back to life through people, plants and pride. David has designed show gardens at Chelsea Flower Show, Hampton Court Palace, BBC Gardener’s World Live and Tatton Flower Show, accumulating 29 Royal Horticultural Society medals so far! 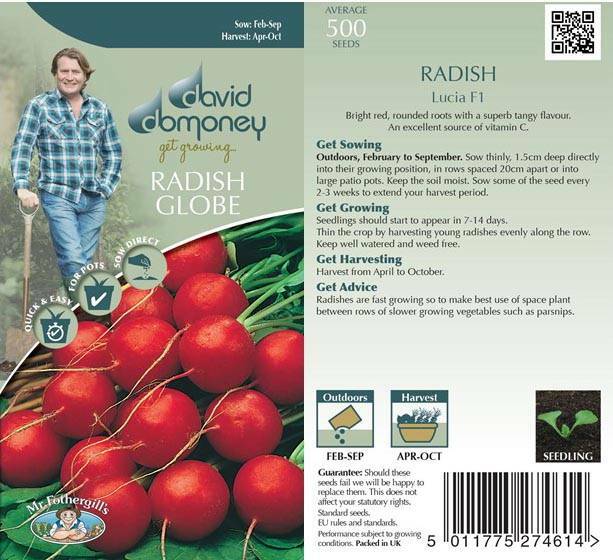 Mr Fothergill's has teamed up with David to produce David Domoney's Get Growing seed range. It is the perfect starting point for anyone new to growing vegetables from seed and reflects David's passion for encouraging everyone to discover the lifelong joy that gardening can provide. There are 66 varieties in the range - 56 single packets and 10 easy to use pre-seeded mats and tapes. This compact collection covers all the most popular vegetables that people eat and grow. It is aimed at complete novices so is made as simple as possible using everyday language. Packets are displayed entirely A to Z by name with pea and bean packets smaller than in our main range with lower fills, more suitable for beginners and smaller scale growing.